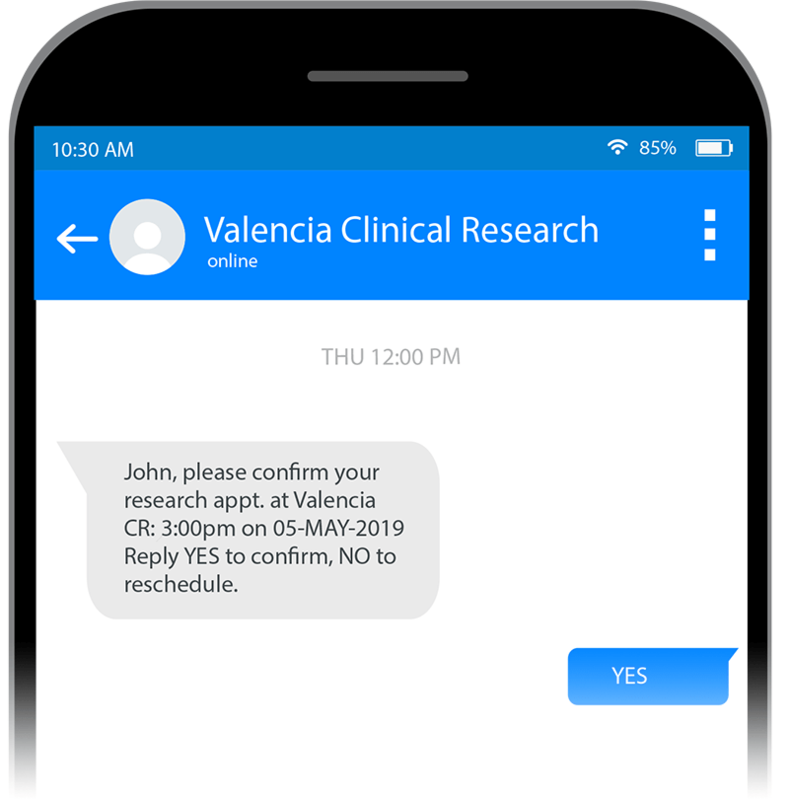 CC Text is an advanced text messaging solution for clinical research sites designed to boost patient engagement and retention with 2-way messaging for sending and confirming appointment reminders. 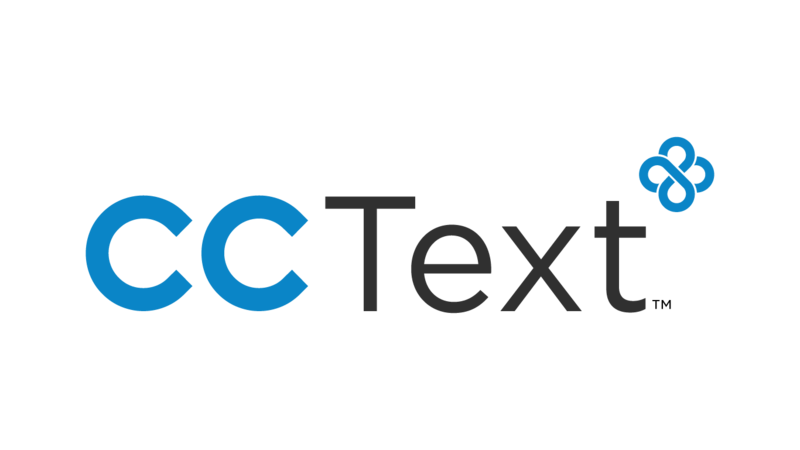 CC Text enhances the enrollment process with the ability to proactively communicate potential trials to known patients and facilitate connecting interested patients with recruiters via 2-way text communication. Learn how CCText can improve your patient retention today!